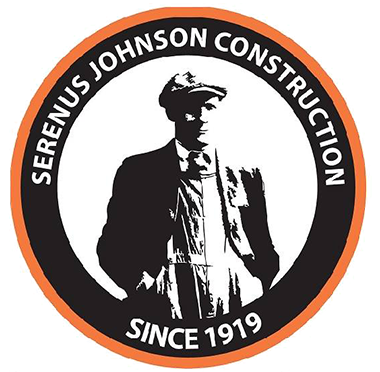 Dakota joined the Serenus Johnson team in October 2018 as a Junior Estimator. His experience has primarily taken place in the field, as a Journeyman Carpenter, working primarily in commercial and industrial settings. He attended the four-year Apprenticeship program through Associated Builders and Contractors of Greater Michigan. He is currently pursuing his Bachelors of Business Administration through Northwood University. 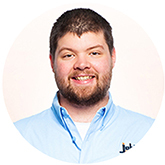 Dakota’s responsibilities include providing overall assistance to the estimating team by reviewing and understanding project specifications and other associated documents. 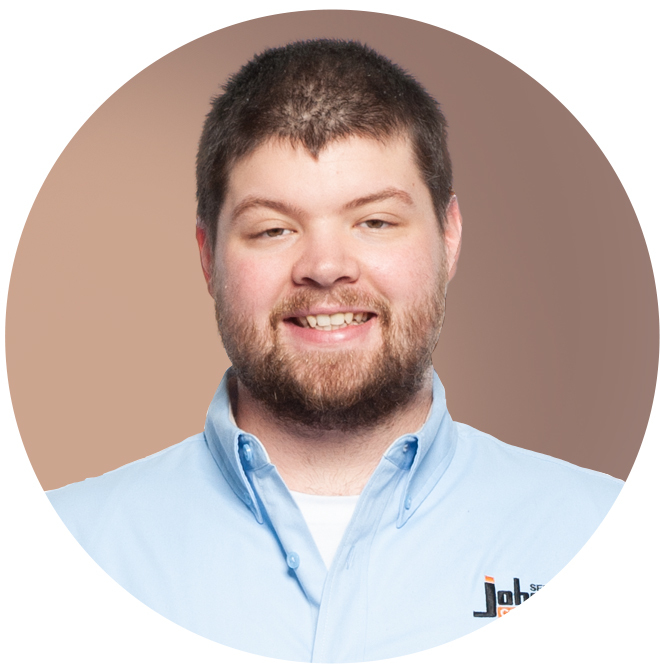 He works alongside our Senior Estimator in reading and understanding drawings, contract documents and scopes of work and utilizes our estimating and project management software. Dakota also works to generate new clients and maintain good relationships with our current customers, vendors, suppliers and subcontractors.